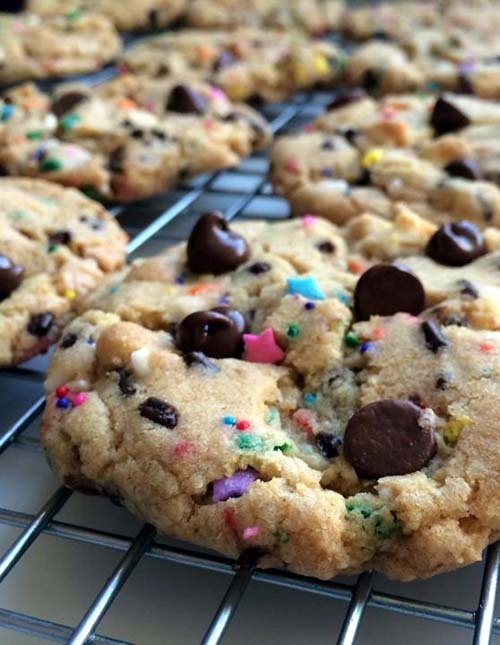 Here's the video that shows how to bake these scrumptious cookies. The directions are simple to follow. Enjoy!